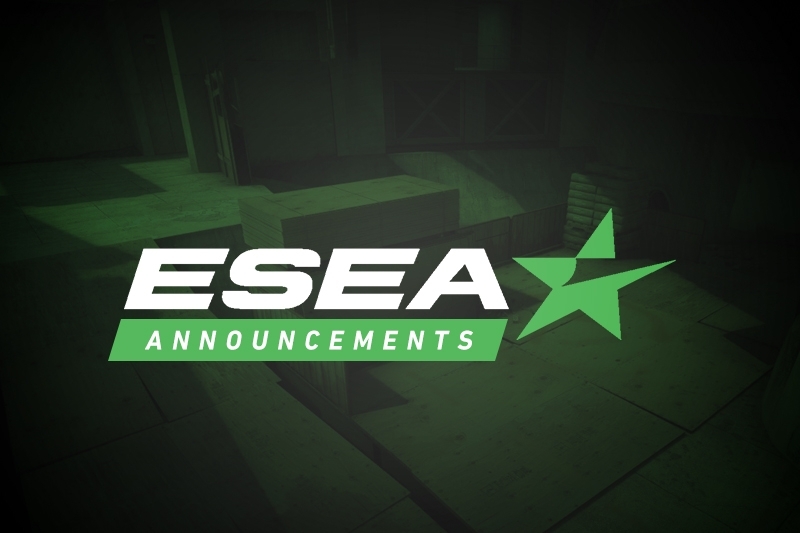 After joining Bad News Bears' ESEA roster yesterday, Dust2.us has learned that Jeff "RZU" Ngo will be acting as the team's stand-in for the next six games. 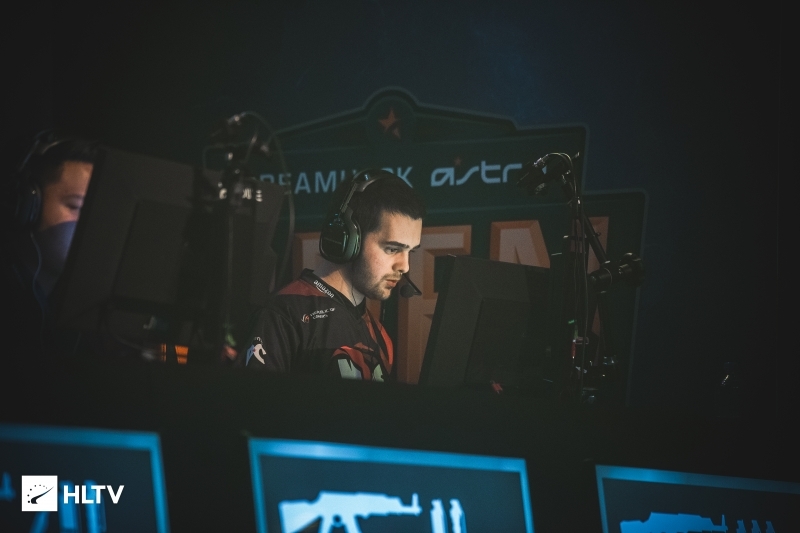 He will be replacing stand-in Matthew "no_one" Congdon who will be leaving the team after previously rejoining to help the team retain their ESEA spot. 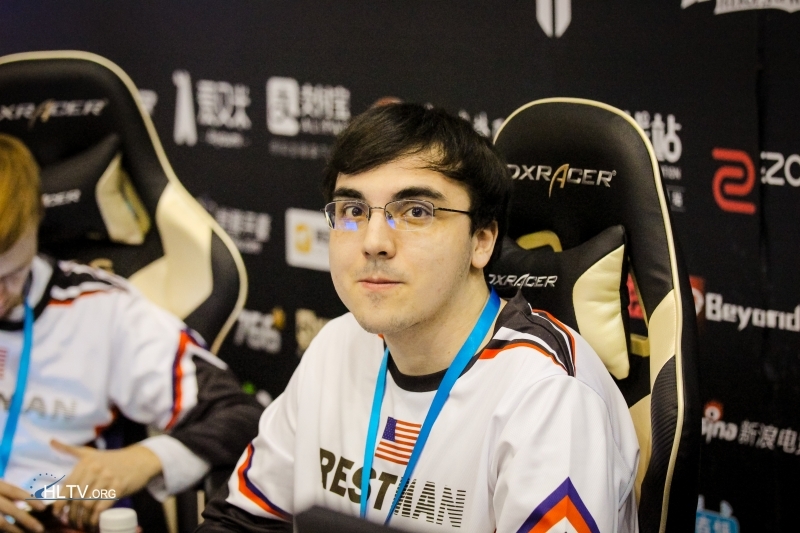 RZU was previously a member of Bad News Bears when they were known as Test Takers until he left the team, originally necessitating the need for no_one to return. When reached out to for comment, Dust2.us was told that the team decided to part ways with no_one as they determined RZU would be a better fit until their real roster can be utilized, and there was no "bad blood" in the decision. Following the addition of Nick "alter" Jackson on January 19th, Bad News Bears have been playing with alter and Josh "shinobi" Abastado, with shinobi officially premiering for the team tonight during their 16-5 victory against Fragging for Andy. For now, the team has not decided which three other players they will use for the next six games, however Tyson "TenZ" Ngo will be required to play due to roster requirements. As such, if there are no delays in Bad News Bears' upcoming matches, the team will finally be able to unveil their full roster on February 12th against Final Feature.